Are you a fan of BlackBerry? 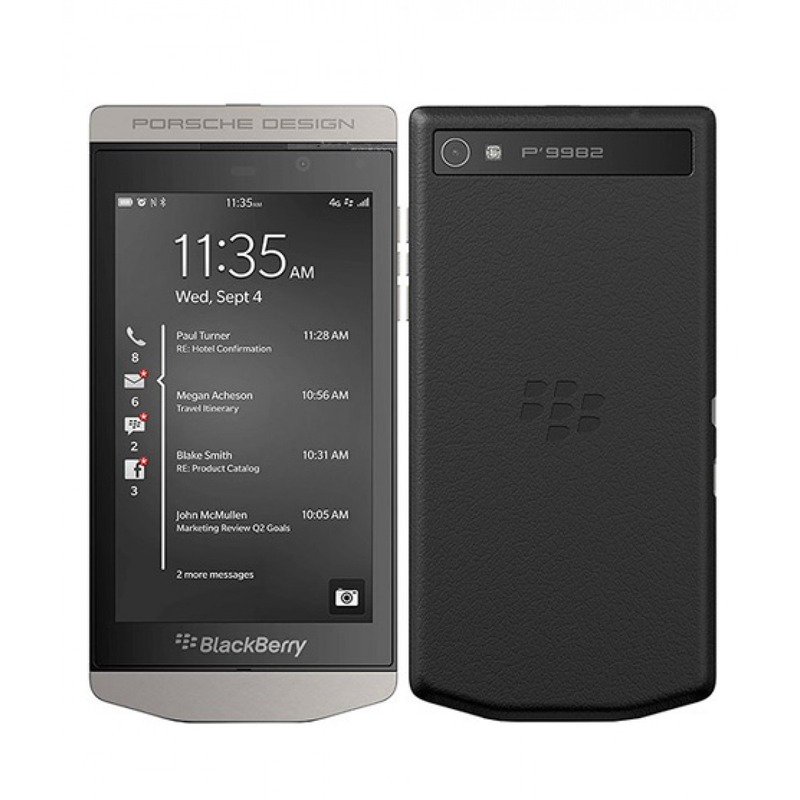 Have you looked at the BlackBerry Porsche P'9982 design. Blackberry Porsche P'9982 has stunning luxury look which attracted smartphone lovers. BlackBerry Porsche Design P'9982 smartphone was released few years ago, but it is still gained it's popularity due to it's design.